Cranial osteopathy is an extremely gentle and safe treatment approach that uses very specific, skilled, light techniques, tailored to babies. 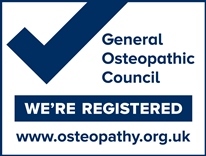 Cranial osteopathy is an extremely gentle and safe approach. There is no force used and no big movements are performed. The treatment is extremely subtle. What specialist training is required? 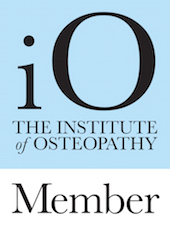 Richard is our paediatric specialist and has completed the Cranial Osteopathy Foundation course from the Rollin Becker Institute as well as studying Paediatric Osteopathy at both the London School of Osteopathy (LSO) and British School of Osteopathy. Richard is also the father of two young children and has direct experience of living with the stresses and strains that some babies and young children can experience. Please contact us if you’d like to discuss cranial osteopathy for your baby or child.